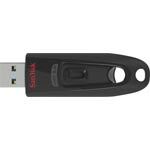 The SanDisk Ultra USB Flash Drive packs unparalleled transfer speeds and generous capacity into a pocket-sized package. 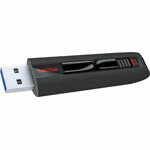 Boasting data transfer rates up to 100MB/s**, this USB flash drive can transfer files up to ten times faster than an ordinary USB 2.0 flash drive. 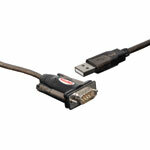 And with up to 128GB** of storage capacity, the drive can accommodate all your important personal files and documents.